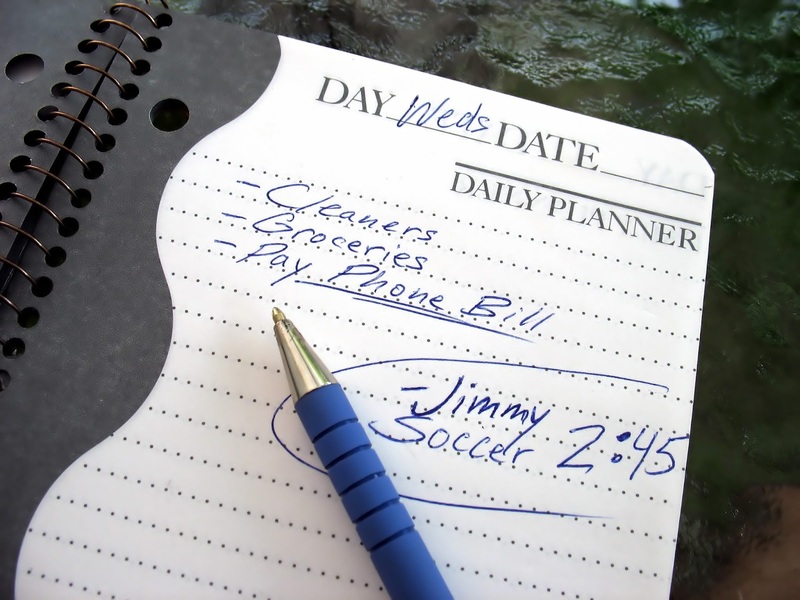 As a work at home mom, you likely have many responsibilities and commitments to attend to every day. You probably have days where you feel frazzled and long for an extra hour or two in each day. If this describes you, then 4 Weeks to a More Productive Life, a course by Crystal Paine of Money Saving Mom, may be just what you need. 4 Weeks to a More Productive Life is a multi-media-based course. Each week, there is written text that outlines the major components of that week’s lesson, and then there is a video that ranges in length from 30 to 45 minutes long. In the videos, Paine flushes out the written text and provides examples from her own life as well as encouragement. Paine is warm and engaging on screen. The total time investment you need for each week’s lesson is approximately 45 minutes to an hour, so finding the time to watch the course is possible, even with a busy schedule. The time to do your homework for the course, or activities that Paine asks you to do weekly to get the most from the course, will take about 15 to 60 minutes per week. week 4 focuses on finding extra time in your schedule to get done the things that will help you achieve your priorities. Even if you think you’re fairly productive, this course can help you. I am a work-at-home, homeschooling mom, and I think I’m pretty efficient with my time. However, I recently completed the course myself, and I was surprised how much more I could get done in a day. Before, I had been getting up at 6 a.m., but since the course, I’ve been getting up at 4:30 a.m. I used to only have a few minutes to scroll through social media before it was time to get breakfast going for the kids. Now, I wake up at 4:30 a.m., and take the time to pray, do a short exercise session and then spend 45 minutes doing my blogging and freelance work. I look forward to every morning now! This course should help you look carefully at the life you’re currently living, consider your priorities, and whether you’re actually spending any time daily doing activities that help you achieve those priorities. 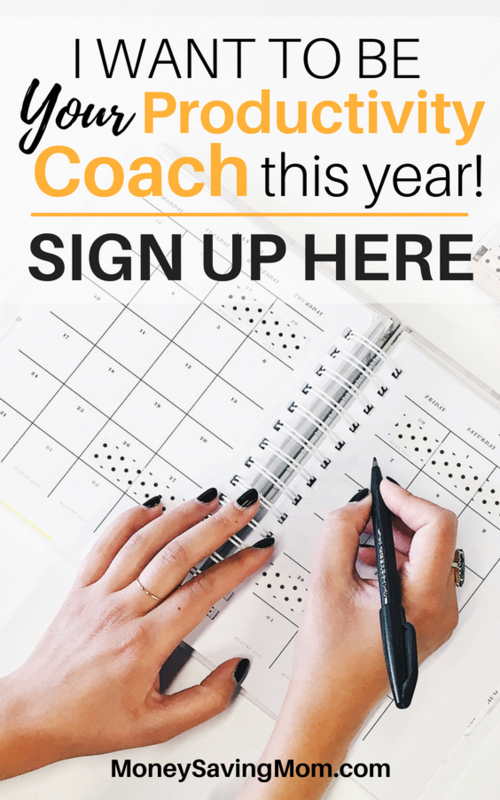 When I started the course, I had fairly low expectations since I felt I was already efficient, but this course helped me become aware of, and reevaluate, my priorities, which helped me set up a schedule that allowed me to get more done than I ever though possible. I’d highly recommend this course. Wanna Save? Purchase it here by November 26th for just $17!